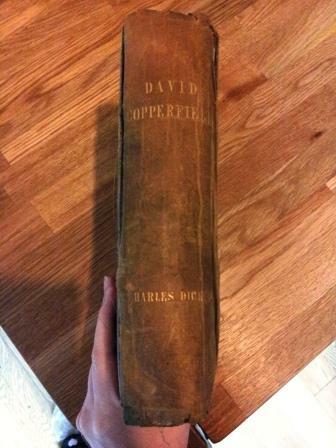 When I visited my boyfriend’s grandparent’s a few weekends ago, his grandfather (who has the most amazing ability to remember hundreds of lengthy poems by rote) very kindly gave me this 1850 version of David Copperfield by Charles Dickens. 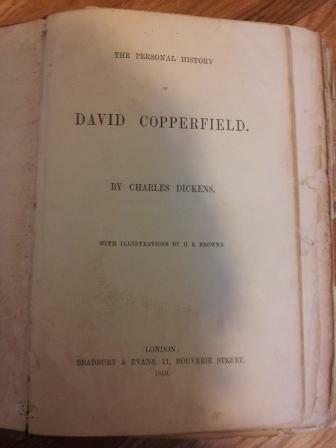 He said he thinks it might be a first edition, and it is certainly a very early one. I love that it has so much history. 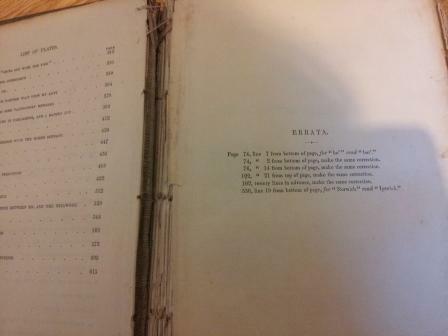 The poor book is showing its age though, as you can see in the pictures below. I’m going to take it for conservation work to prevent it becoming any more damage and to hopefully buy it a little more time. 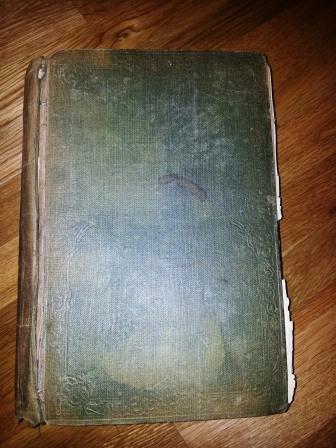 Luckily a father of a good friend of mine works as a librarian and was able to recommend a reputable conservator. I hope that in a few weeks I will be able to show you a much happier looking little book. This entry was posted in Uncategorized and tagged books, History on May 18, 2012 by Siobhan. 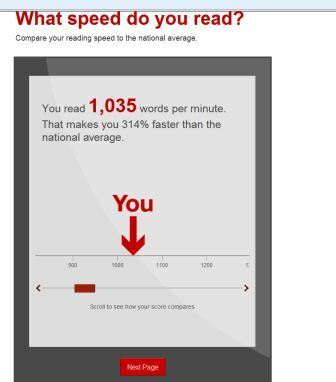 In work today, some of my colleagues sent around this reading test which allows you to compare your reading speed to the US national average. The first test I tried, I read at my comfortable pace and was 88% faster than the US average. When I tried the second test with a different text I decided to go for it, but it wouldn’t be enjoyable for a leisurely read. You can see my results below. To try the test yourself visit Flavorwire here. This entry was posted in Fun Stuff and tagged books, tests on May 18, 2012 by Siobhan.